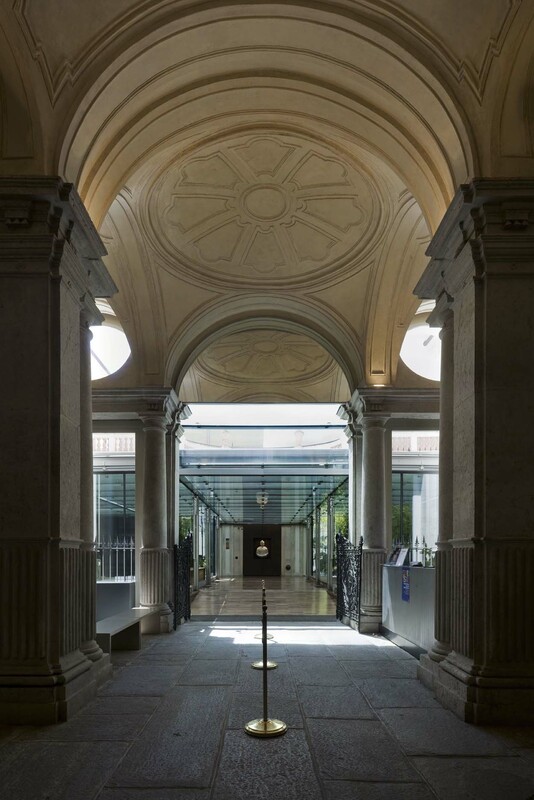 Unique surroundings, art masterpieces and an exclusive atmosphere are the hallmarks of the Fondazione Torino Musei "After Hours" events. “After hours” museum openings are an opportunity for organised groups and companies looking for striking locations and an unforgettable experience. From the baroque rooms of Palazzo Madama, to the contemporary setting of the GAM, from the magic of the MAO, "After hours" events are an opportunity to offer one's guests an unforgettable evening of art and entertainment. Sposarsi in museo. Nel cuore della storia, una promessa per la vita.